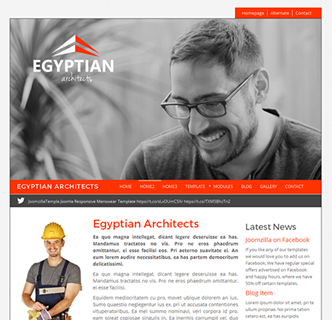 Egyptian Architects is a versatile and responsive Joomla template that features a range of customisation options that are all easy to use and configure. 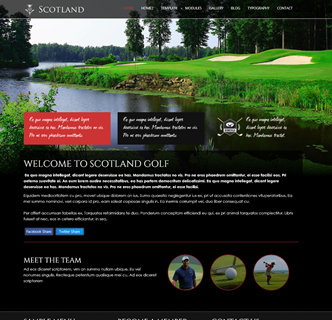 With a stunning slideshow positioned above the main menu and a fixed logo position within the slideshow it highlights your primary images along with your logo to great effect. 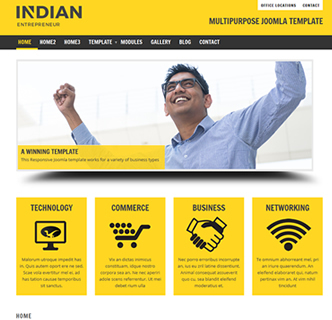 The template comes with various customization options such as different colours, different fonts, different backgrounds and various social media links. Along with being fast loading, HTML validated, Bootstrapped and easy to use this Joomla template uses only the core Joomla framework, so you can get to work straightaway without any additional configuration steps. This template comes with a quiuckstart package on top of the template files, so you can re-create a copy of the demo in just a few clicks. 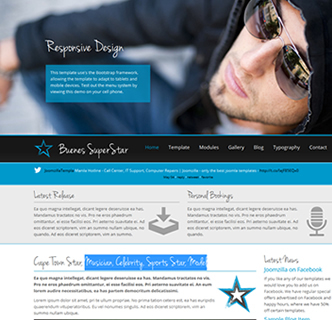 There are only 3 additional extensions used with this demo and they come packed with the template. 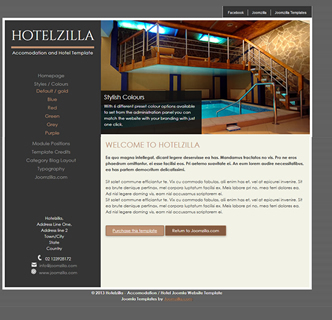 The logo you see in this demo comes in a PSD and other graphic editing formats, allowing you to use it or modify it to suit your needs and use it in any project you wish. Sample this demo today by clicking on the "Preview Template" link below or on the screenshot to the right.